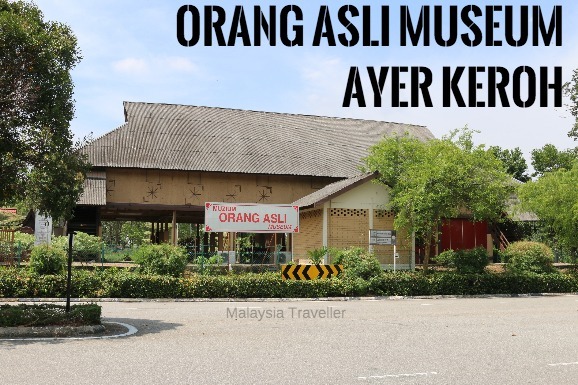 The Orang Asli Museum Ayer Keroh in Melaka is housed in a replica longhouse traditionally built by the Temuan tribe. 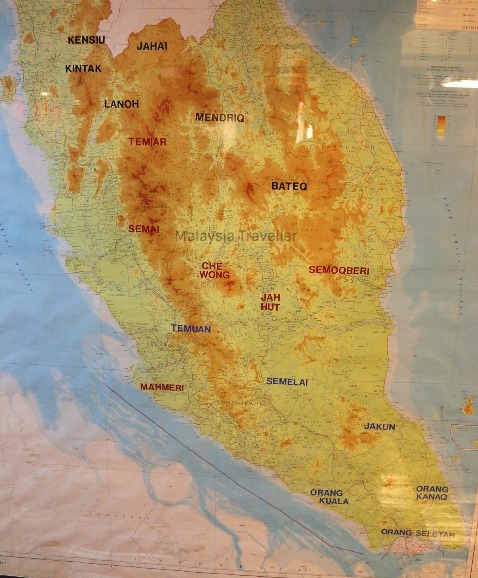 The museum explains who are the Orang Asli people, their different ethnic groups and tribes, where they are found in the Malay Peninsula and describes their customs, beliefs, taboos and traditions. 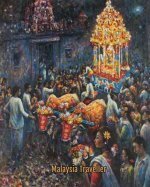 The population of Orang Asli stood at 93,000 in 1993 divided into 18 groups speaking 18 different languages. This map shows the distribution of the 18 tribes. On display here are examples of traditional clothing made from tree bark worn by people from the Temuan tribe. Typical wedding gifts from the groom to his bride apparently include traditional handicraft items as well as plastic shoes, perfume spray and lime betel. The ingenuity of the Orang Asli is evident from the various types of traps used to catch birds and animals, all made from trees and plants found in the jungle. 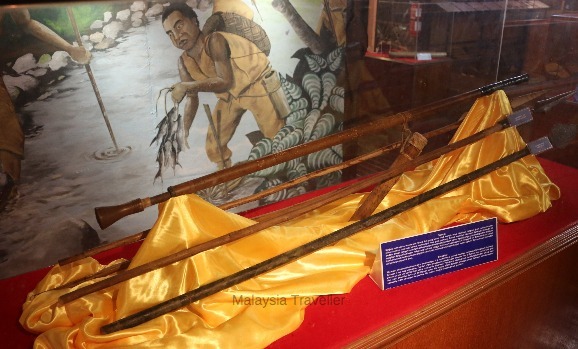 Blowpipes are their most useful hunting tool, made from the wood of the Bertram tree while the darts are tipped with poison extracted from the Ipoh tree. 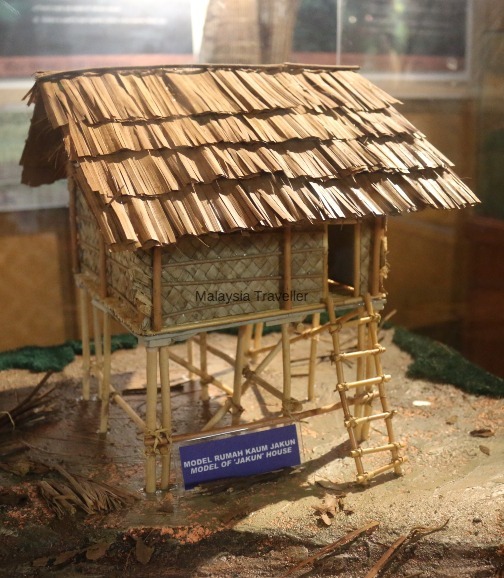 Model of a Jakun house. The Orang Asli are very knowledgeable about the uses of herbs and plants for medicinal purposes. The museum also provides information on their traditional cuisine and table etiquette, but unfortunately there are no samples to taste. There are some examples of masks made by the Mah Meri and Jahut communities on display. 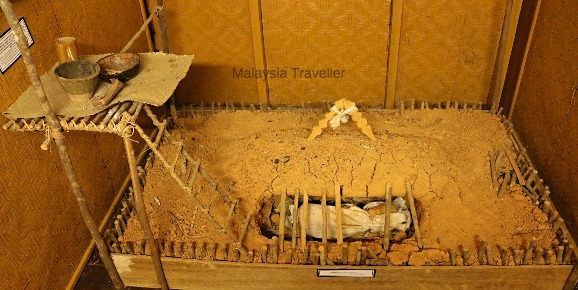 A model of a Temuan grave. 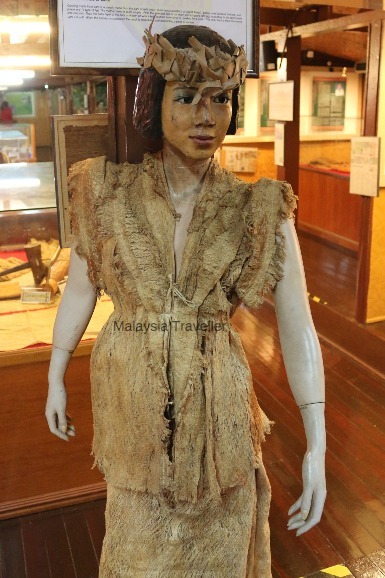 This is a good museum, especially if you are not familiar with Orang Asli customs and traditions. The building itself is impressive. I think the Orang Asli Craft Museum in Kuala Lumpur has better examples of masks but this one in Ayer Keroh is a larger museum. The museum is open Tuesday to Sunday from 9am to 5pm. Friday closed for prayer break from 12.15 pm to 2.45 pm. Closed on Mondays (except during school holidays) and closed on the first days of Aidilfitri and Aidiladha. 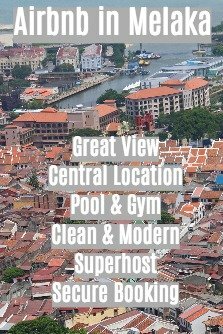 The Philea Resort & Spa is a conveniently located hotel if you wish to spend time visiting all the Ayer Keroh attraction.